Eastlake High School junior Braden Mayer elevated his game to a new level in Wednesday’s non-league game against Cathedral Catholic and it paid off with a 13-5 win over the Dons. Mayer, who is vying with Otay Ranch’s Sean Devaney for best all-around player among Sweetwater district teams, made an instant difference in the Jan. 23 game once he stepped onto the playing court. Mayer did not play the opening four minutes in the game at which point Cathedral Catholic had dominated with almost constant pressure in the Titans defensive zone. Once in the game, Mayer hooked up with linemate Luke Killeen for a spectacular fireworks show. Mayer assisted on Killeen’s game-opening goal. The two EHS standouts scored breakaway goals a minute apart to stake the Titans to a 3-0 lead. Killeen scored on another breakaway to increase Eastlake’s lead to 4-0. Mayer then scored the goal of the game when he gained possession of the puck in front of the Titan net, sped through the center of the playing court and proceeded to deftly stick-handle the puck through three Cathedral defensemen and then deposit the puck past Dons netminder Gunnar Michelsen. The scoring play, which took mere seconds, dropped jaws among many onlookers. 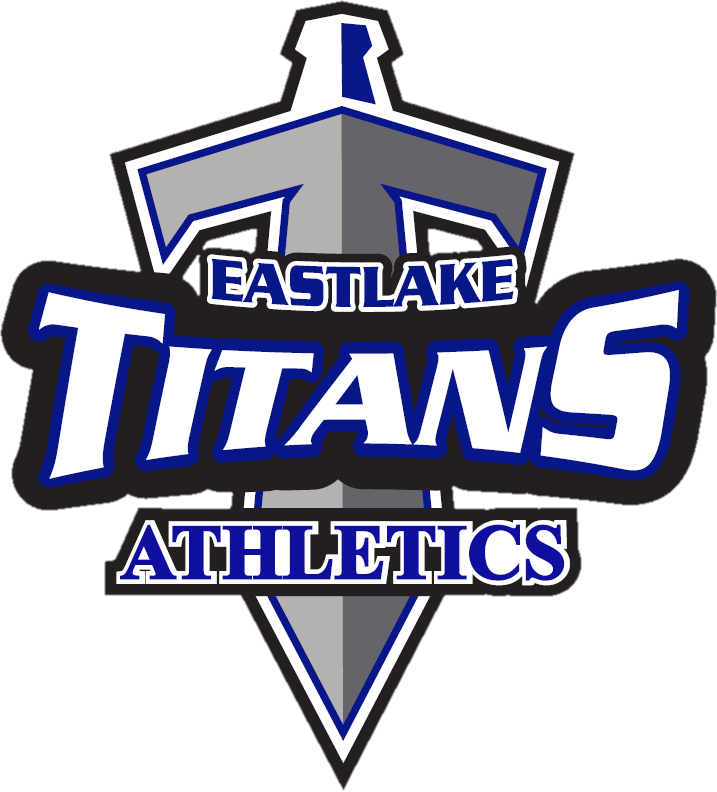 The Titans would eventually stretch their lea to 7-0 before Ben Rodenbeck ended the Eastlake offensive onslaught with a goal to end the opening period. John Montgomery scored to open the second period to let the Titans know they had competition on the floor. Robenbeck later scored to trim the Eastlake lead to 9-3 and teammate Henry Allen beat Robbie Anderson to make the score 10-4. Quinn Conway’s goal made the score 11-5 at the end of the second period. But the speed of Killeen and Mayer, in particular, was too much for the Cathedral defense to contain. The Titans closed out the game with the only two goals in the third period to win by eight goals. It was the third consecutive win by Eastlake over the Dons in the space of two seasons. The Titans won a regular season overtime encounter last year before topping the North County League team in the quarterfinal round of the Kiwanis Cup playoffs. Mayer, who is playing ice hockey at the AAA level for the Jr. Ducks, led all scorers in Wednesday’s game with 12 points (eight goals, four assists). Killeen tallied up six points (five goals, one assist). Nearly every one of Mayer’s goals was of highlight reel quality. “We were playing a better team, so I had to try harder, more competition,” Mayer acknowledged. Together, Mayer and Killeen combined to score all of the Titans’ 13 goals in the game. The chemistry between the two players may be unmatched on the playing court among Sweetwater district teams. While the two may have some set plays down, much of what transpires on the playing court is free-flowing. One of Mayer’s top attributes, besides his speed, may be his rink vision – a quality equally noted in regard to his older brother Aaron, the CIF-Metro Conference’s all-time single-season scoring leader. Aaron Mayer is now the scoring leader on San Diego State University’s men’s ice hockey team that occupies first place in the PAC hockey conference South Division standings. The younger Mayer appears equally explosive on the playing court. It’s not just limited to offense, either. Mayer uses his breakaway speed to get back on defense and disrupt plays – often against the top player on the opposing team. Mayer said he likes playing roller hockey because it allows him to be more creative with the puck. “It’s nice when you can do something you don’t see every day,” he said. If Mayer and Killeen can duplicate the effort they produced against the high profile match-up against the Dons, the Titans (14-3) will be a difficult team to deal with in the race for this year’s Mesa League championship and later in the upcoming Kiwanis Cup playoffs. Besides Mayer and Killeen, it would be hard to find any Titan who did not perform well in Wednesday’s game. Defender Karla Navarrete collected two assists while Kevin Eagles had one assist. Certainly, Wednesday’s game was another statement maker for Eastlake, which capped this year’s Bonita Optimist/Pam Wiser Classic tournament with a 10-5 win over east side rival Otay Ranch on Monday to repeat as Gold Division champions. Eastlake finished 6-1 in the tournament, finishing 3-1 in pool play on Saturday (without Mayer in the lineup) and 3-0 in Monday’s playoff rounds (with Mayer in the lineup). Castle Park handed Eastlake a 5-1 defeat in pool play to finish 4-0. 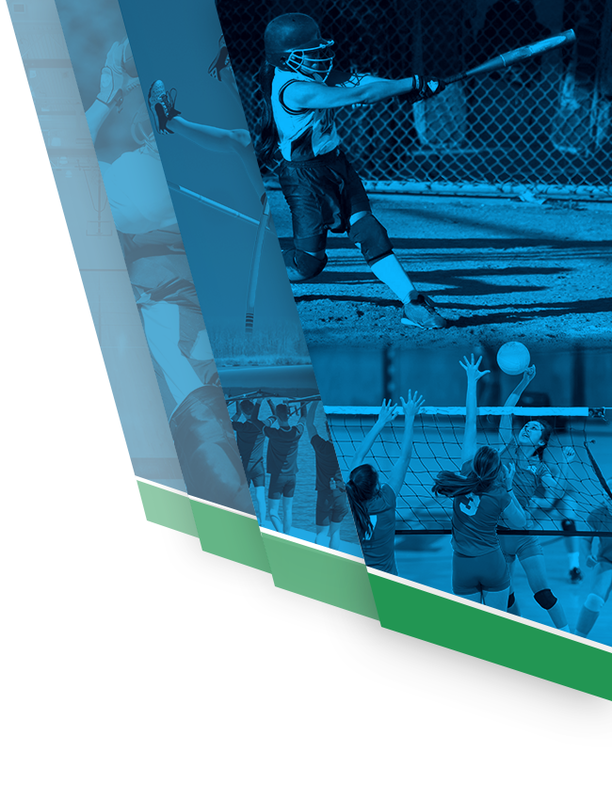 The Titans finished 3-1 while Bonita Vista finished 2-2, Sweetwater 1-3 and San Ysidro 0-4. Eastlake eliminated Chula Vista, 9-2, in the quarterfinals before topping Hilltop, 8-5, in the semifinals. 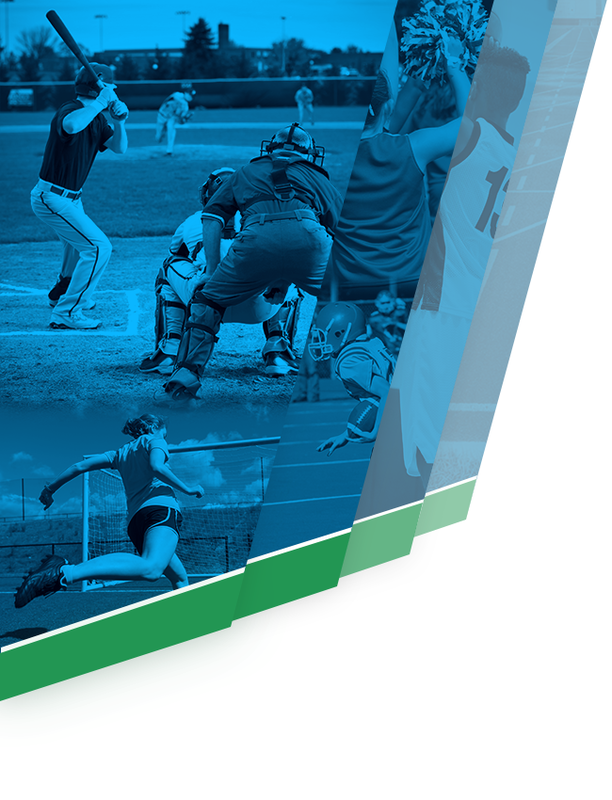 Otay Ranch edged Bonita Vista, 10-9, in overtime in the quarterfinals and bested Castle Park, 6-4, in the semifinals. The more-rested Titans bolted out to an 8-0 lead in the championship game before being outscored 5-2 in the latter half of the game by the Mustangs. 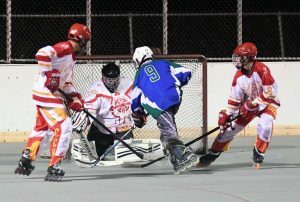 Killeen had the hot hand with four goals and three assists while Mayer collected seven points on three goals and four assists. Navarrete picked up two goals and one assist while Eagles contributed one goal and one assist. Devaney scored all five goals for Otay Ranch, three of them unassisted. “We want to improve as a team,” Haislip said. “There’s a lot of good competition this year at the top. We want to separate ourselves form the other teams. We’re continuing to improve, especially our new players, many of whom had not played this sport before or had skated. Eastlake made amends for its tournament loss to Castle Park by skating past the Trojans, 10-4, in a Mesa League game on Tuesday (Jan. 22). The Titans rolled to a 7-0 lead in the post-tournament contest and extended their lead to 10-1 before the Trojans tacked on the final three goals of the game. Mayer led the offensive assault with nine points (six goals, three assists) while Killeen had five points (three goals, two assists). Navarrete scored once while Eagles registered one assist. Martin Mari led Castle Park with a hat trick. Jovan Macias had one goal while Bryan Mendez had one assist. Eastlake moved into sole possession of second place in the Mesa League standings with a 5-2 league record, pending one rain make-up date against Otay Ranch.